You heard right! Great Impressions Stamps is having a Design Team call! We are in need of a few enthusiastic, friendly and talented stampers! 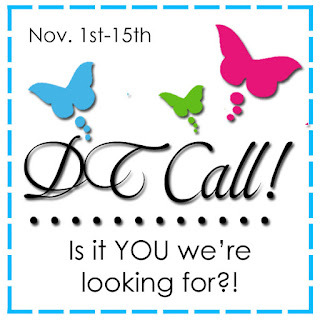 This call will run until November 15th, 2015. 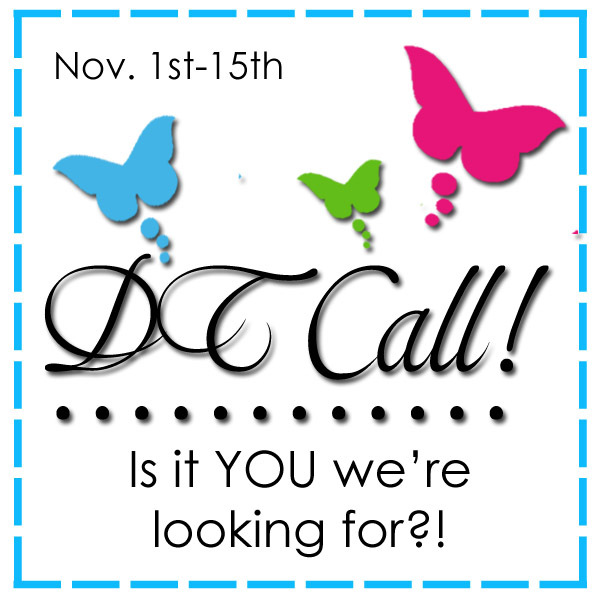 At this time, this DT call is open to U.S. residents only. Able to commit to a 6 month term beginning January 1st, 2016. Create 4-6 projects for the Great Impressions Stamps Blog on an assigned weekly/monthly basis. Generous supply of free quality red rubber stickable stamps every month. Your name, a link to your blog, and photo will be displayed on the Great Impressions Stamps blog and store website. Opportunity to purchase stamps at wholesale prices for the duration of your term. 1. First, be/become a follower of the Great Impressions Stamps Blog, follow us on Pinterest and “Like” our Facebook page. Deadline for submission is November 15th, 2015 at 12:00 NOON Central Time. BEFORE you submit your application.